We are brand design professionals committed to help brands staying relevant by the combined power of in-depth research and design excellence. A brand is your company ‘s reputation in the face of your customers, investors and employees. We aim to turn brand risk into opportunities in a world where conditions for success are continually changing. Beautiful breakthroughs cannot happen without passion, expertise and, above all, constant innovation. We never rest on our laurels and strive to always look for new levels of creativity. While fulfilling daily tasks is important, taking the time to step back and pay attention to the world is not less essential. We train our team to develop cultural and aesthetic awareness by being observant and think critically on a daily basis. Our people are our core assets, we make their personal development and quality-of-life a priority. We act with integrity to gain trust from our clients, employees, suppliers, and consumers. We commit to honor all promises and to always have the courage to speak up for what we believe is right, irrespective of our position in the company or within the industry. We recognize our role in society as brand makers, and we do our best to make a positive contribution out of it. After honing his skills at Kosé, a leading cosmetics company, Tasaki joined a major Japanese consulting firm, where he stayed for 15 years. As the director of marketing consulting division, he was responsible for projects across the full range of consulting commissions, from corporate and brand identity to strategic marketing to product design and development. 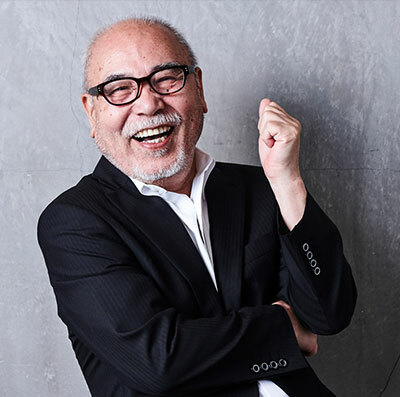 As an overall project manager and consultant, Tasaki has overseen the brand strategy for a range of corporate clients, including car manufacturers, IT & AV equipment, cosmetics, food products, apparel, housing, and more. Having designed some of Sony’s most popular products as a product designer, he then became the president of Sony Digital Design Corporation, where he played an important role in taking Sony from a manufacturer of audiovisual appliances to a major global entertainment company.Today, he takes a hands-on approach to consulting through design and management, with a focus on design. He is the co-founder of RISKYBRAND. A native of Sweden. 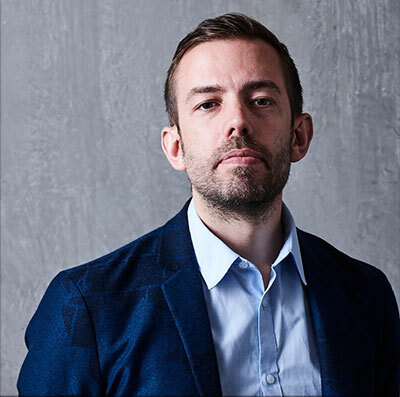 As a Project Designer for a major Corporate Identity company in Stockholm, Hansson won numerous European design awards, including the EPICA .He joined RISKYBRAND in 2006. 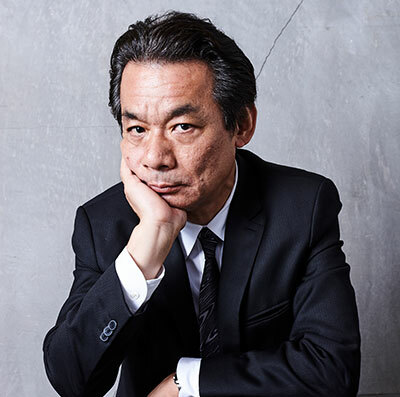 Today, while focusing on product design, he has also expanded his work into directing products and movies, and is greatly endorsed by his clients. 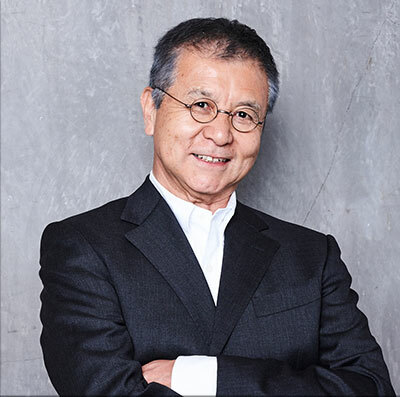 Shirato brings his considerable experience of marketing strategy, having led consecutively Toyota’s market research and marketing communication departments. During is years at the research department, he worked with RISKYBRAND on several market studies on domestic and overseas luxury car audience. He later joined the consultancy as a marketing advisor, where is involved in building brand communication strategies.